A seasonal social club that discusses books on health and wellness topics. 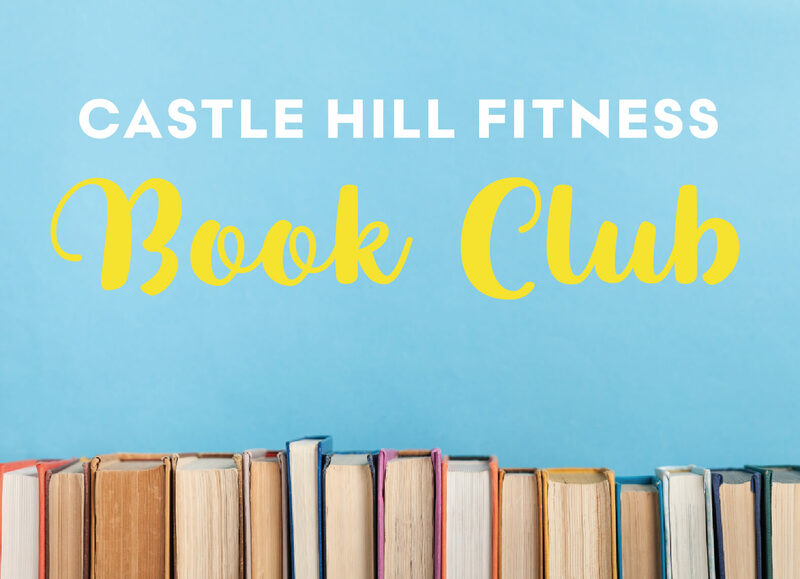 Rachael Bercey will be presenting a New York Times Bestseller, "Why We Sleep: Unlocking the Power of Sleep and Dreams" by Matthew Walker PhD, for discussion at our first Downtown CHF book club! Bring a friend. Everyone is welcome. While reading the book is encouraged, it's not necessary. Let's come together and learn. Free to all. Registration is appreciated. "A thoughtful tour through the still dimly understood state of being asleep...Why We Sleep is a book on a mission. Walker is in love with sleep and wants us all to fall in love with sleep, too. And it is urgent. He makes the argument, persuasively, that we are in the midst of a 'silent sleep loss epidemic' that poses 'the greatest public health challenge we face in the 21st century'...Why We Sleep mounts a persuasive, exuberant case for addressing our societal sleep deficit and for the virtues of sleep itself. It is recommended for night-table reading in the most pragmatic sense."